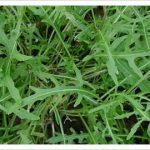 A very special selection of Mizuna, consistently reliable. Dark green, glossy, jagged leaves, ideal for a mixed salad. These two excellent winter salads should actually be in a class of their own. 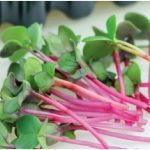 They are Brassica rapa var. nipposinica. 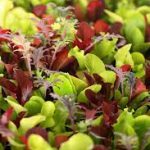 They are both very attractive and delicious salads that can be grown successfully throughout the winter. 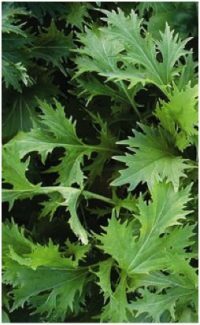 Mizuna has glossy, serrated leaves and mibuna has very plain narrow leaves.